Even today, The Monkees divides the opinion of many critics and record buyers. Partly that is because of the perception that The Monkees were a manufactured band that was the brainchild of television executives. Despite that, The Monkees went on to enjoy a long successful career. They also released a number of psychedelic songs that feature on Summer Of Love. It features some of the finest moments of The Monkees’ dalliance with psychedelia. 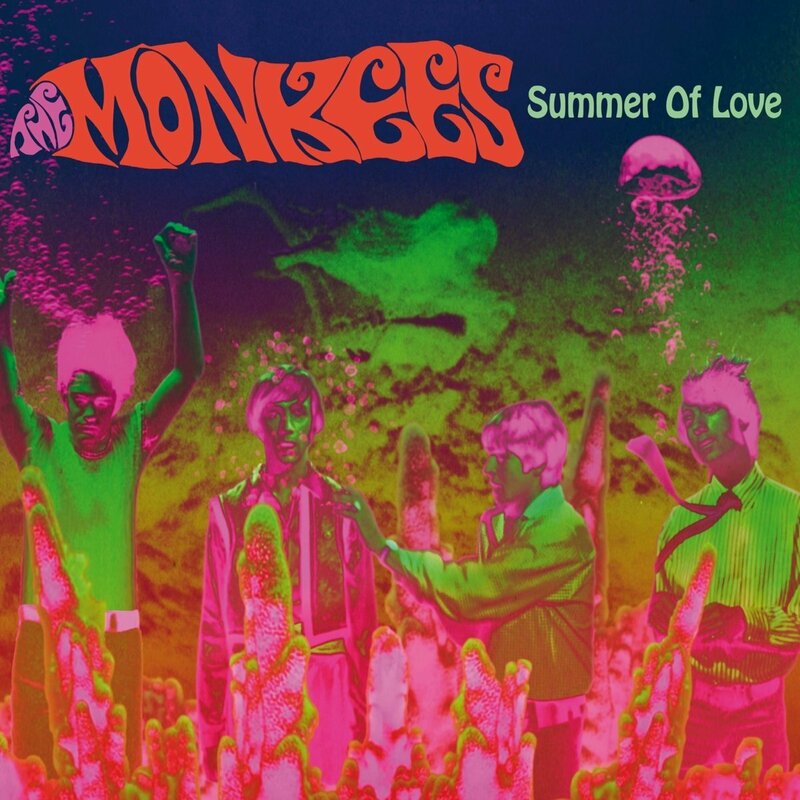 Sadly, The Monkees’ psychedelic side of The Monkees is oft-overlooked and makes a welcome appearance on Summer Of Love which shows another side of America’s very own fab four. After Franco’s death, Spain began the transition to a liberal democratic state. Meanwhile, a sexual revolution was taking place, and Susana Estrada a singer, model and actress and Susana Estrada represented the new Spain. She was independent and modern women, who lived her life on her terms and wanted to bring about change. She was an advocate for women’s rights, sexual liberation and freedom. One of the ways she sought to bring about change was through the music on The Sexadelic Disco-Funk Sound of…Susana Estrada. 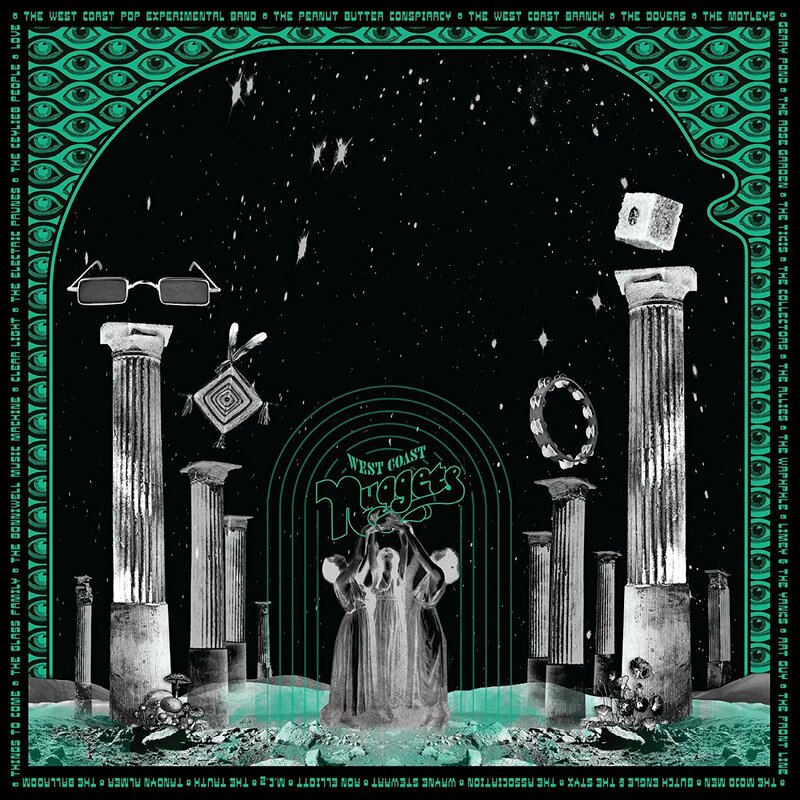 It feathers singles, B-Sides and the unreleased track Tócame. 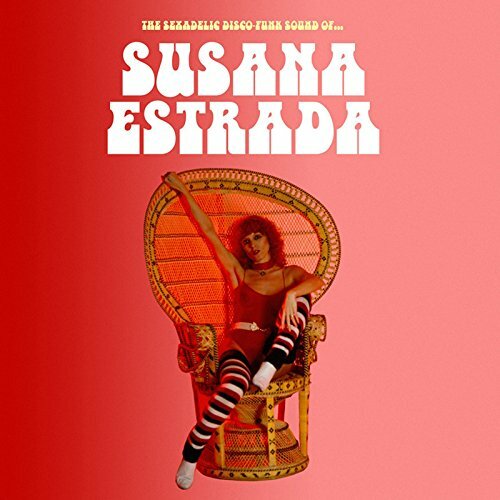 Quite simply, The Sexadelic Disco-Funk Sound of…Susana Estrada is a truly comprehensive overview of Susana Estrada’s musical career, and is the perfect introduction to one of Spain’s Euro Disco divas. Too Slow To Disco Volume 3. No longer is Yacht Rock a guilty pleasure enjoyed by discerning record buyers. Instead, record buyers everywhere are jumping onboard the yacht and enjoying the party. 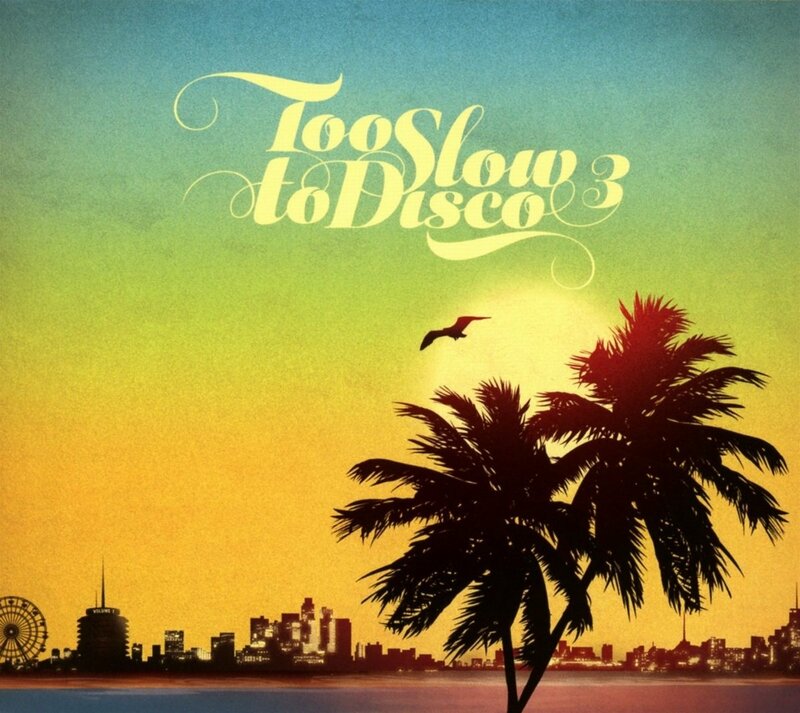 However, the music on Too Slow To Disco Volume 3 aren’t dance tracks. They’re Too Slow To Disco, and are best described as mood music. It’s what the beautiful people listened to in the seventies. That comes as no surprise, as much of the music oozes quality. It’s mellow and laid back with the lush harmonies, swathes of strings and clever chord progressions part of well written and carefully crafted songs. They play their part in the West Coast sound’s slick, hook-laden and timeless sound. A reminder of this can be found on Too Slow To Disco Volume 3, which like previous instalments in the series, epitomises everything that’s good about the Yacht Rock. Transparent Days: West Coasts Nuggets. To celebrate the fiftieth anniversary of the Summer Of Love, a two-LP set Transparent Days: West Coasts Nuggets which was compiled by Alec Palao was released. It features thirty songs, including contributions from The West Coast Pop Art Experimental Band, The West Coast Branch, Gerry Pond, The Tikis, Art Guy, The Mojo Men, The Association, The Truth, The Bonniwell Music Machine, The Electric Prunes and Love. These are just a few of the bands that feature on Transparent Days: West Coasts Nuggets that provided the soundtrack to the Summer Of Love. These songs on Transparent Days: West Coasts Nuggets ooze quality and are sure to bring memories come flooding back for music fans of a certain vintage. When Trigal signed to Belter Records in 1975, this was the start of a musical adventure that would last five years and see the band release two albums and four singles. They featured Trigal’s unique and inimitable fusion of gypsy rumba-funk and flamenco pop, which found favour with audiences the length and breadth of Spain. Especially between 1976 and 1977, which was Trigal’s “classic period.” Sadly, though, nothing lasts forever. By 980,Trigal decided to call time on their career, as their popularity was declining. The Trigal story may have been over but the trio had made their mark on Spanish music. 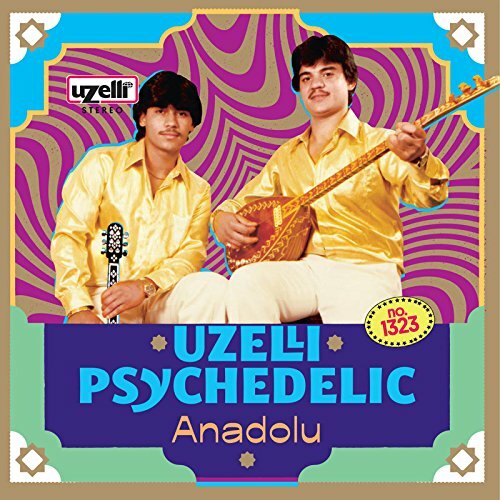 Although Uzelli Psychedelic Anadolu features music from the seventies, which was a turbulent time in Turkey’s history, this provided inspiration for many of the musicians that feature on this compilation of Turkish psychedelia. This included Zor Beyler, Erkin Koray, Kerem Güney, Aşık Emrah and Elvan Sevi who pioneered Anatolian psychedelia. It was born when Turkish musicians plugged in their traditional instruments. In an instant, a musical revolution began, which is documented on Uzelli Psychedelic Anadolu, which is a perfect introduction to Turkish psychedelia. 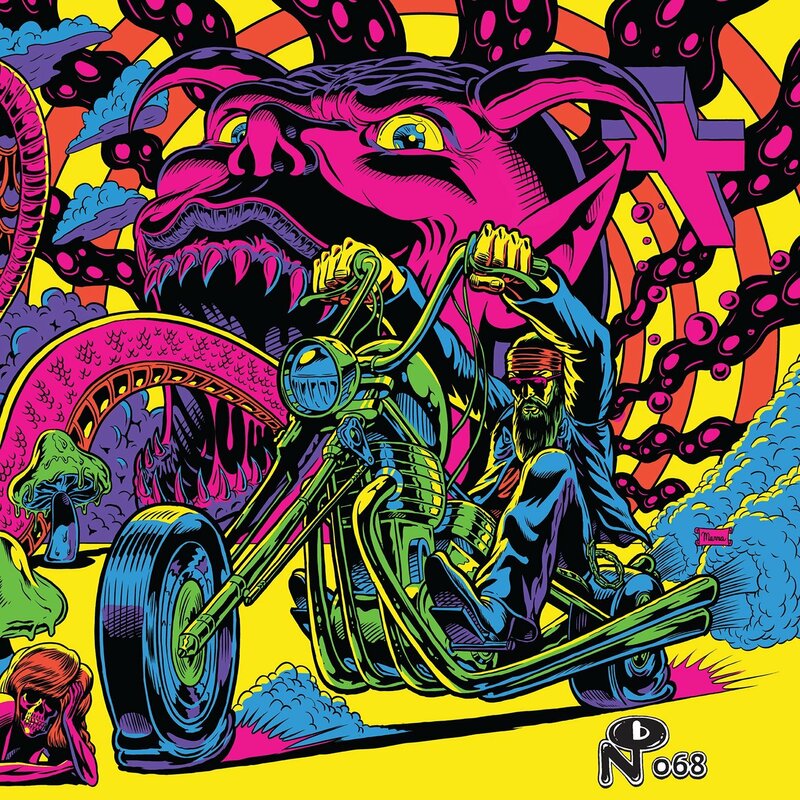 One of the psychedelic compilations of 2017 was Warfaring Strangers: Acid Nightmares, which documents an oft-overlooked and intriguing part of the psychedelic era. This came after the optimism of the hippie movement came to a sudden end. Gone was the hopeful, positive and sunshine psychedelia. In its place, was a darker and much more abrasive and lysergic style of music. Sometimes, there was a paranoia to the music, as if the hippie dream was now a nightmare. That was the case for some musicians who were ill-suited to L.S.D. and other hallucinogenic drugs. Just like Icarus, they had flown to close to the sun, and never recovered from their ill-judged dalliance with hallucinogenic drugs. 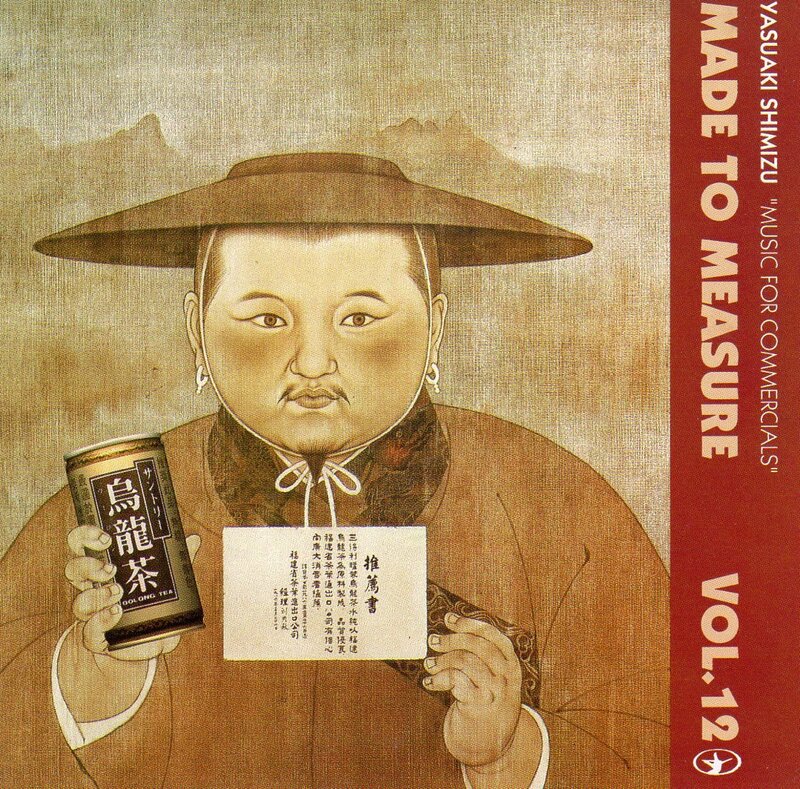 In 1987, Crammed Discs released an album that went on become one of their most sought after releases, Yasuaki Shimizu’s Music For Commercials, which featured twenty-four tracks. Twenty-three was short pieces of music which were originally meant to provide the soundtrack to commercials on Japanese television. They showcased Yasuaki Shimizu’s versatility as a composer and saxophonist as he flitted between musical genres on tracks that featured titles like Seiko 1, Boutique Joy, Sharp 1, Honda and Bridgestone 4. These tracks lasted less than two-minutes. The exception was Ka-Cho-Fu-Getsu which was the soundtrack to a computer-animated short film. Just like the rest of Music For Commercials it’s a captivating introduction to Yasuaki Shimizu, whose a truly talented, versatile, and innovative composer and musician. ← THE BEST BOX SETS OF 2017. Thank you for this impressive listing of compilations. Such an array!